Every year 2 million people become carers, so the first thing to remember is you are not alone! Becoming a carer can be bewildering, confusing and frightening. No one is super human and all carers need some support and back-up. There are things you can do to make people aware of your status as a carer and get the support you need. Step One - Remember You're a Carer! Recognising yourself as a carer is the very first step to getting the support you need. Many of us do not see ourselves as carers straight away: we are mums and dads, husbands, wives, partners, brothers, sisters, friends and neighbours. 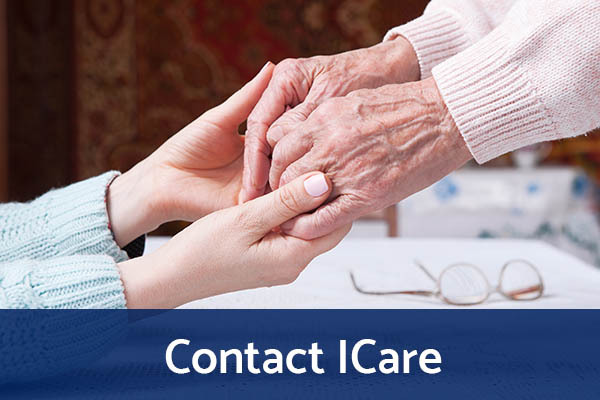 We are simply doing what anyone would, caring unpaid for a loved one or friend, helping them through when they are unable to do things for themselves. The fact is that you are also a carer, and there are things that you need to know. No one likes to be labelled, but recognising yourself as a carer can be the gateway to getting a range of help and support. Many carers turn to family and friends for support, and to help them to take a break from caring. It is important that you do not cope alone, as this can impact on your own health. Speak to family and friends and make sure they know the extent of your caring role. Many family members or friends may not realise the level of care you are providing, they may be embarrassed or don’t want you to think they are interfering. Other people may be reluctant to ask if you need help in case you get the wrong end of the stick and think they are saying you cant cope! Sadly, some people don’t know how to react to illness or disability and they find it awkward, so the onus might be on you to make the moves. Although there isn’t a national register for carers, make sure that you tell your GP that you are a carer, and ask them to write the details on your notes. If your GP has got their act together they will ensure that, as a carer, you receive a regular health check and, if necessary, a flu jab. If they know you are a carer, some GPs offer special flexibility with appointments, or are more willing to make home visits. Carers are usually busy and sometimes don’t find time for their own health. A good GP who understands carers can be a gateway to getting all kinds of help, such as counselling, other medical services, and referrals to your local Social Services. You can call your local Social Services directly and speak to them about your role as a carer. Alternatively, your GP can refer you. Even if you choose not to have a carers assessment, it is advisable to let Social Services know that you are a carer, should a time arise when you need urgent assistance. 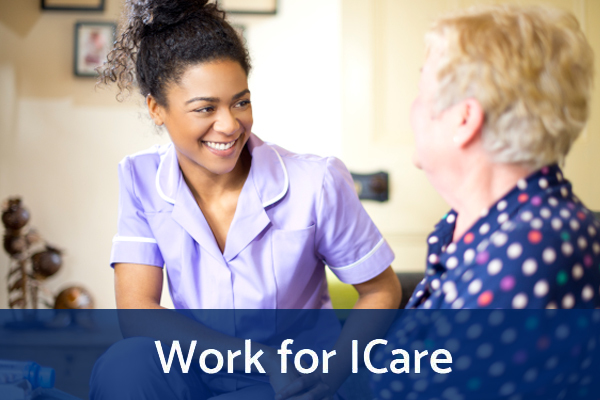 As a working carer, you are likely to need a range of support at different times – from access to a telephone to check on the person you care for, to leave arrangements that work around hospital discharge. Telling work you are a carer is not always an easy step and you might feel it depends on whether your employer is likely to be supportive. Find out, by asking your colleagues, personnel officer or union representative. There may be existing support that you are not aware of, or you may find that your employer is open to exploring ways to support carers. Colleagues can be very supportive, and it may help simply to discuss your situation with someone you can trust at work. You might even find that other colleagues are also carers, and that together you are more able to talk to your employer about ways in which you could be supported. Carers UK has information for employers on how supporting carers can benefit their business. This can help with your case. The benefit system is complex, and many people who are new to caring are unsure what they should be claiming. Many people are put off claiming by means testing or complicated forms, but remember that the benefits system is there to help and you are entitled to claim. There are a number of benefits available to carers, and one of the most important things it to ensure that you have the relevant information. Benefits can also act as a gateway to other help, like Council Tax reductions or help with prescriptions. Carers UK produces a range of information about benefits and our Carers Line is able to carry out a benefits check over the phone. 0808 808 7777 (Wednesdays and Thursdays only, 10am-noon, 2pm-4pm). 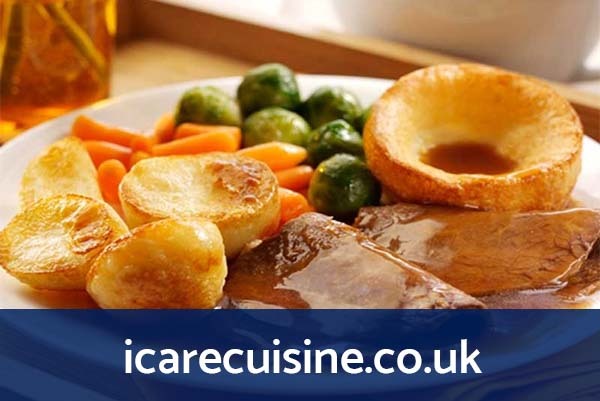 Carers groups, carers centres, branches of Carers UK – all give support to carers by providing information, arranging social events and giving carers time to speak to other carers about problems or experiences. Many of the carers that we speak to find carers groups a great source of support. 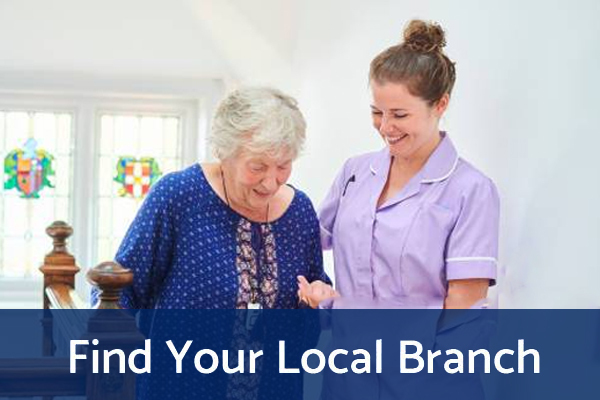 Find the location of your local carers group or support organisation. Get support by chatting with other carers on our forum. It is easy to neglect yourself when you are busy caring for someone. However, as a carer it is important that you look after yourself. At the very least, youre not much use to the person you care for if you make yourself ill through caring. Sadly, one in five carers report that their health suffers as a direct result of caring. For example, without proper training carers are especially prone to back problems. Many of the most serious health problems carers suffer from, such as heart disease or mental breakdown, are a direct result of stress. Caring without a break, without proper sleep and without support is extremely stressful. It is important that you recognise this and take it seriously. Remember that a little can go a long way so when you can, try and take some time out to do something for yourself: read a magazine, visit a friend, watch a TV programme or go for a walk. As hard as it might be to contemplate, there will come a time when you are no longer caring. When caring ends it can be extremely hard. By facing the future and thinking about life after caring you can minimise the shock when the time comes. Many people say that when caring ends they feel adrift, without purpose or direction. Although caring can be all-consuming, its important that you keep as much of your own life going as you can – work, friends, hobbies and interests. Carers UK is the voice of carers. 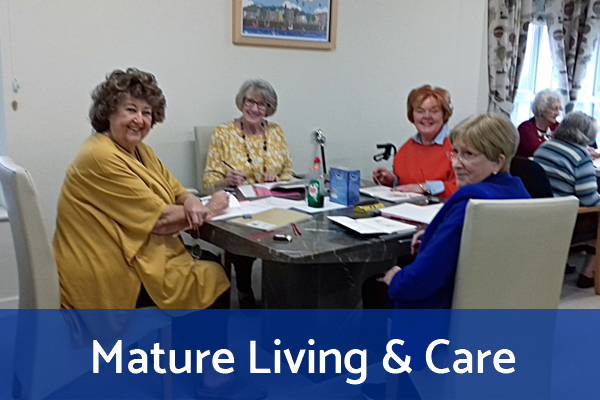 They have a successful record of achievement, built over 40 years, because they are made up of carers and former carers. Their website is a valuable resource for carers and their advice line is open 7 days a week.